Located centrally in the Puget Sound Region, Caldwell Crest is minutes from everything, but feels a world away. Nestled in Edgewood, close to I-5, & 167 access, Caldwell Crest overlooks the valley, farm lands and mountains for a true sanctuary when you come home. 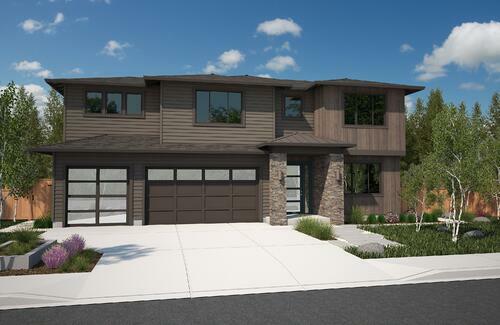 Every new home in Caldwell features the premium modern craftsmanship you expect from Rush Residential. 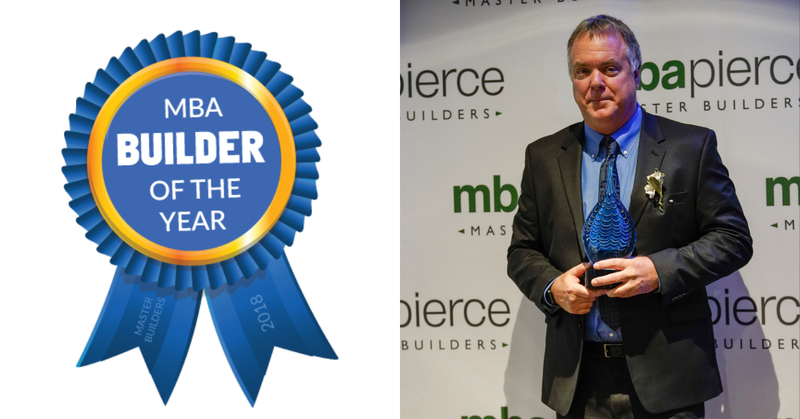 Named the region's "Builder of the Year," Rush homes also include more luxury standard features than any other builder in the area. Take a look at the premium features included in every Rush new home. 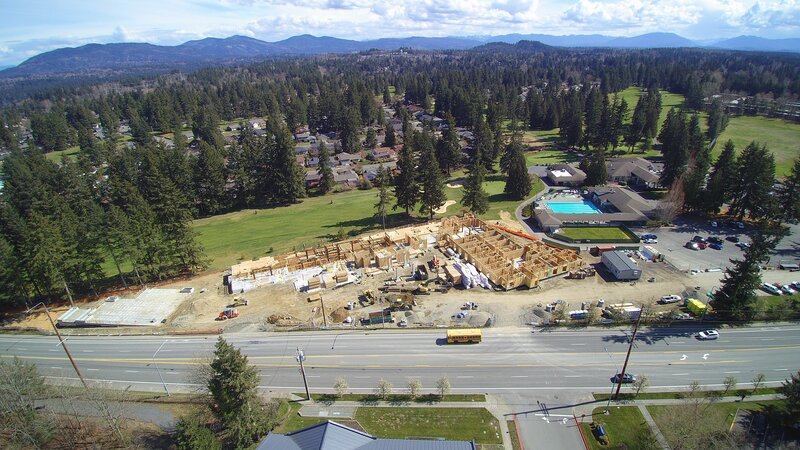 Homes in Caldwell ange from 2,600 sq ft to 3,500 sq ft executive homes. All Rush home plans offer generous, open spaces, outdoor living spaces, and spa-inspired master suites, our architectural & interior design teams create gorgeous modern spaces that feature the best of today's trends. The Avalon: 3-4 Bedrooms 3,089 sf - One of our most loved homes, The Avalon includes a main floor living area with large central kitchen, separate dining area, extra large living room, den and extended covered outdoor living space. A carefully planned second floor includes bedrooms, spa-master suite, bonus room and large laundry room. NOW PENDING - The Majestic: 4 Bedrooms 3,503 sf - Large rooms abound throughout the Majestic. Covered outdoor living, a large great room and main floor den are just a few highlights of this easy to live-in home! The Navaro: 4 Bedrooms 3,319 sf - Master on Main, Huge Open Living Area, Including Dining Room & Main Floor Den. Four Oversized Bedrooms & Bonus Room Located on Second Floor. 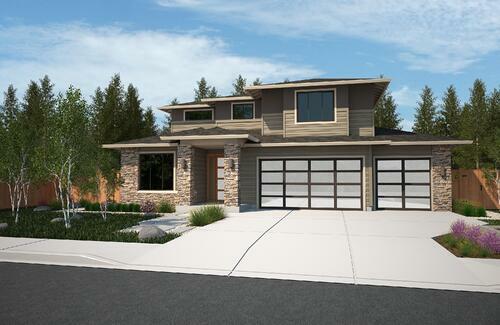 View the Navaro on Homesite #3 for Pricing & Photo Gallery - Many upgrades included! The Pavia: 3+ Bedrooms 3,193 sf - Huge Great Room, Covered Outdoor Living, Main Floor Den & Dining Rooms, Bonus Room & Second Floor Balcony off Spa-Inspired Master Suite. The Camden: 3 Bedrooms 2,518 sf - Exceptionally planned rambler with impeccable details throughout open one level living! With Rush Residential we take the "new home" to the next level. All homes come included with higher standards than any other builder in the area, without expensive upgrade costs. We take extreme pride in the homes we build and create each with exceptional detail and integrity. Take a look at the standard features included in every new Caldwell Crest home here. All Rush homes offer the extensive use of windows and outdoor living spaces to create an indoor-outdoor lifestyle. Kitchens include high end appliances, soft-close drawers, and 3cm granite slab or quartz counters like you expect in a custom home. Spa-inspired master suites become a serene escape with generous walk-in closets, glass door showers, and free standing tubs. Beyond the high quality of each home, when you make Caldwell Crest your home, you're choosing a neighborhood close to the best that the region offers. 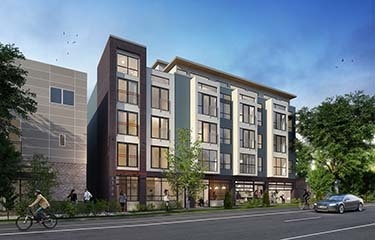 Most notably, central Western Washington location with fast access to I-5, for Seattle/East Side or Tacoma/Olympia commuters. 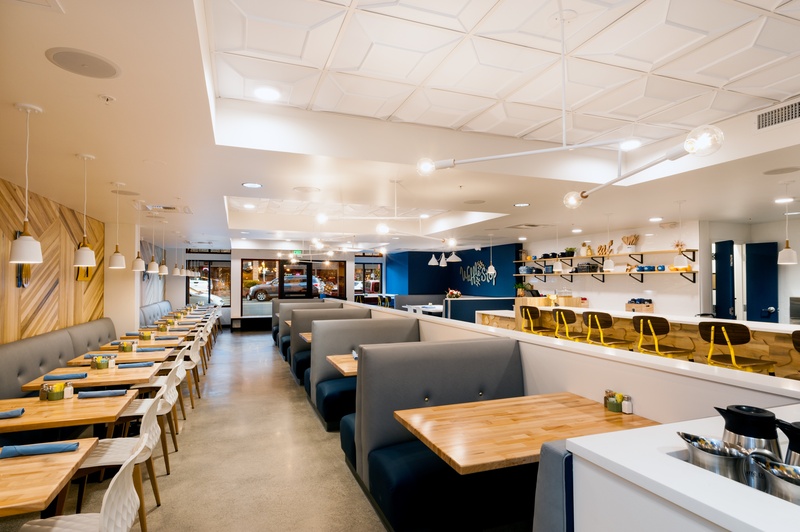 An Edgewood location close to everything but with a feeling that you're worlds away, overlooking the valley and mountains that the embodies the Puget Sound Region. Private showings available by appointment. Contact us below to schedule!